“I woke up and already beautiful,” is the dream of all women, regardless of age. To achieve this goal, masks, various hair treatments and eyebrow dyeing are used. 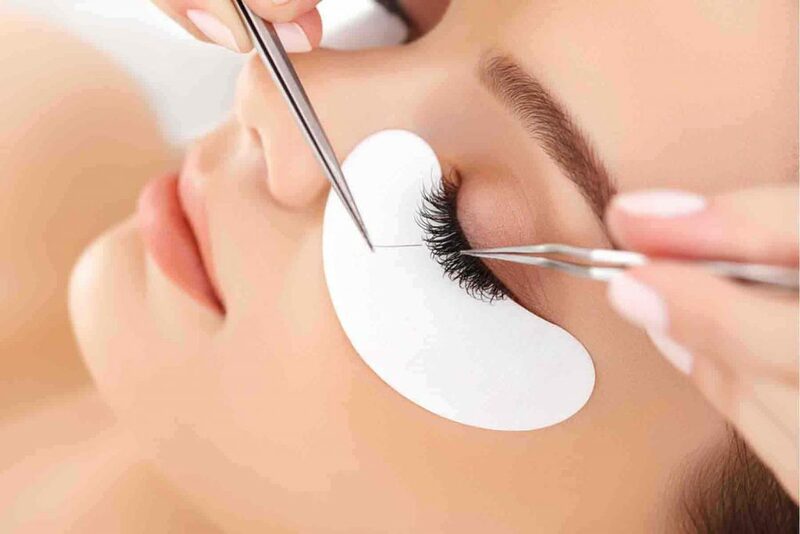 But the list would not be complete without eyelash extensions – a popular method of giving expressiveness to the eyes. 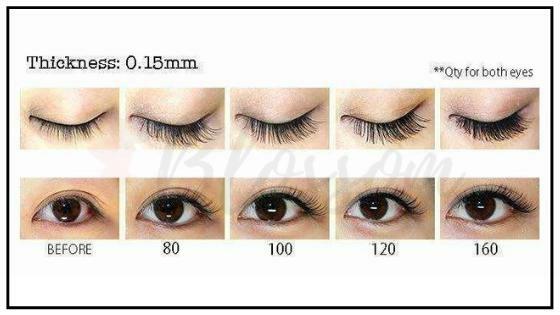 Eyelash extension is a technique that allows you to make the eyelashes more lush, long. Depending on the purpose, with the help of artificial hairs, you can even adjust the shape of the eyes. For example, open them up. Or give a look mysterious expression. To begin with, they will put you on a couch or something like that. The horizontal position is necessary for the convenience of the wizard (lashmaker) … And you. Special stickers (patches) will be stuck on the lower eyelashes to avoid sticking. Deplete, and at the same time, and disinfect the skin around the eyes. The very process of gluing artificial beams to natural eyelashes. You will be asked to wait some time after the build-up (usually a few minutes), so that the adhesives will “work out”. With the proper care, your extensions can last up to a month. Many places recommend for you come back every 2 or 3 weeks for a touch up. But if you’re looking to save some money, you can take great care of your lashes. Just be careful not to get water on your lashes and do not use oily products anywhere near your eyes. If you can not stand the thought of no eye shadow, don’t worry, you don’t have to. Only liquid-based eye products can be damaging to the extensions, but you can get away with a tiny wing of liquid liner as long as you’re not dragging it along the lash line. Make sure you carefully remove the shadow or liner with oil-free makeup remover and Q-tips for precision. But remember to stay away from mascara entirely as it leaves the extensions crusty and damaged. It’s only acceptable if you’re at the end of your eyelash cycle and will be getting a fresh set in a few days. Getting your extensions removed is as easy as having them put on–painless and relatively quick. Every salon will have this service available. If you’re not looking to spend any more money, however, the extensions do fall out with the natural shedding of your lashes. Although this is a much slower process. If you don’t want to end up looking like you just got a permanent strip lash attached to your lid. First, you can choose the length. Most salons will carry extension lengths from 9 to 15mm. Most use 10-12. When your length is picked, pick your curl. A “J” curl is for a more natural, awake look, while a “C” curl is a more dramatic. If you want to get creative, you can do “J” on the inner corners of your eyes and “C” on the outer edges for a more cat eye look. Now, in terms of material, you have a lot to choose from: Faux Mink, Faux Fox, Silk, Real Mink, and last but not least, Real Human Hair. The differences between these looks are negligible so opt for the Faux Mink since it’s the most affordable. This process is so enjoyable. You lie down in a bed and close your eyes for an hour and a half while calming music plays in the background and a technician attaches little feathery nothings to your lashes. It’s the most socially acceptable naptime any working adult could ask for. And if you’re not already sold, most salons offer complimentary massages while you’re on the eyelash bed. Only if you don’t play by the rules. 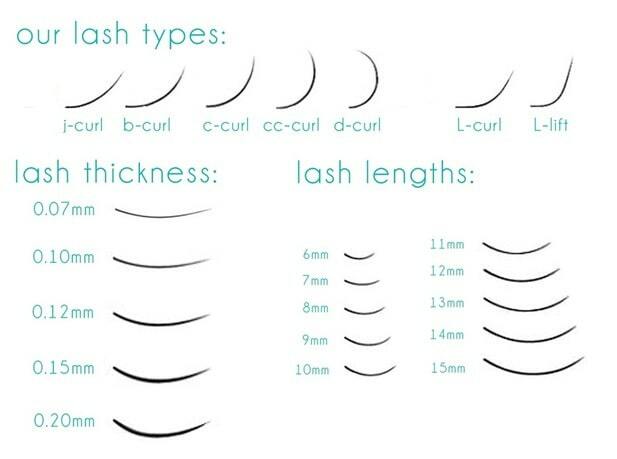 Many people have made the mistake of pulling out the extensions by their selves not only is it extremely painful but it leaves you with few to no natural eyelashes left. However, after taking care and applying Vaseline to my lashes every night, my natural eyelashes were back to normal after a month and a half.